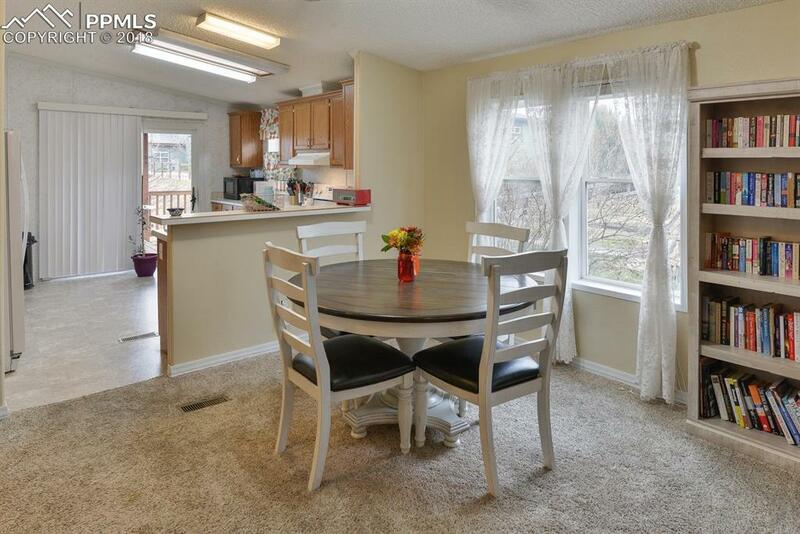 Bright and open floor plan in this 3 bedroom, 2 bath home in Chateau at Antelope Ridge. 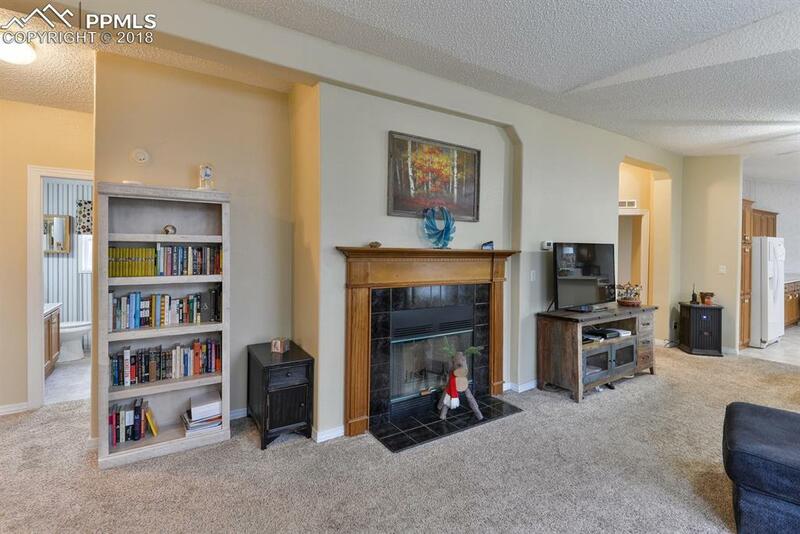 The living area has vaulted ceilings and a wood burning fireplace to keep you warm and cozy on those Colorado snow days. 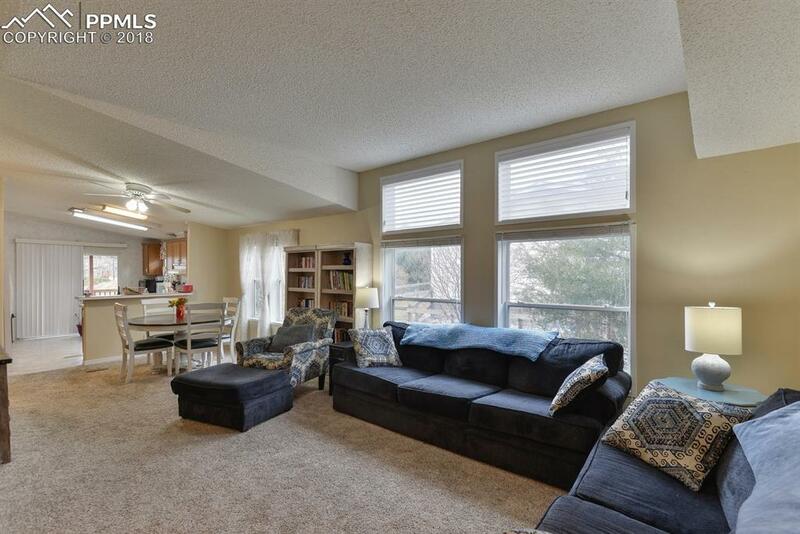 The spacious kitchen has a counter bar, plenty of counter and cabinets space and access to a covered back deck. The home has a master suite with an attached five piece bath, including a jetted tub, as well as two additional bedrooms and second full bath. 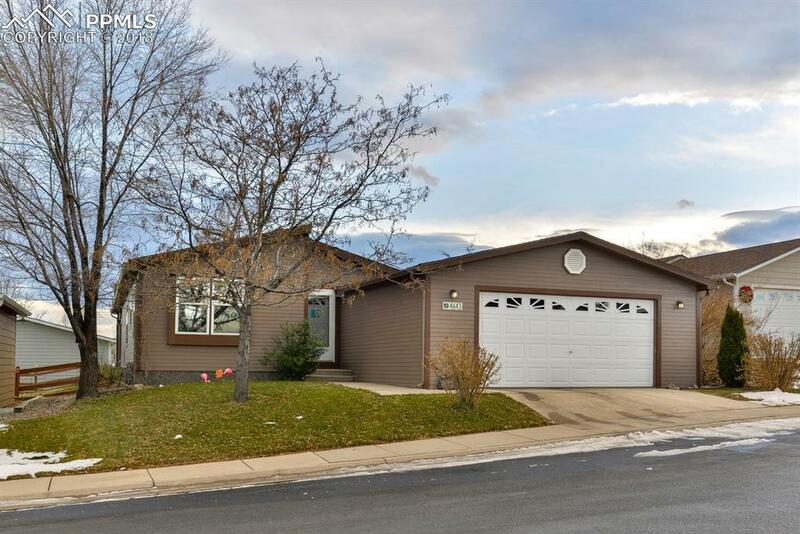 Other features to note are the partially covered back deck that leads to the fenced backyard, oversized two car attached garage, adequate storage with multiple closets, and easy access to the community clubhouse. Amenities for homeowners include the clubhouse with a community room, business center, fitness center, playground, and a swimming pool.